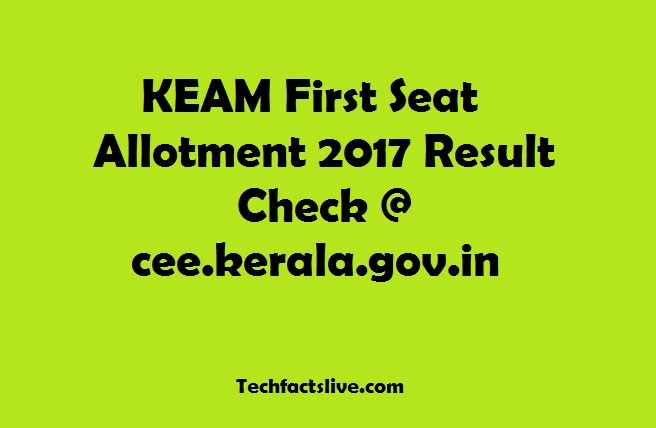 KEAM First/1st Seat Allotment 2017: The Kerala Engineering Agriculture Medical for Professional Degree Courses has released KEAM 1st Seat Allotment 2017. Candidates seeking admissions into Engineering, Architecture and Pharmacy courses 2017 has registered before June 28. Now, aspirants are supposed to check KEAM Phase I Allotment Results from official website at cee.kerala.gov.in. 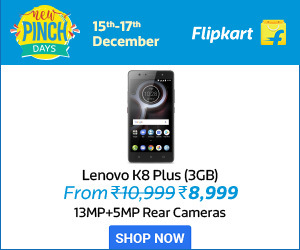 Candidates who get allotment as per the schedule have to remit the fee at selected branches of State Bank of India or by the way of Online Payment Mode. Authorities have uploaded CEE Kerala 1st Seat Allotment Results 2017 on June 30 at cee.kerala.gov.in. Aspirants to get admissions to processional courses of Degree have to follow the instructions through allotted seats. Kerala Engineering Agricultural Medical (KEAM) Entrance Exam is held on 24th & 25th April 2017. This academic year, around 90806 students appeared for the exam, where 72440 qualified. According to this information, the direct link of KEAM First Seat Allotment 2017 is available at the end of this article. The rank list included 61716 students which includes 32036 were boys and 29680 were girls. As per the report, in the first phase seat allotment the admissions will be open for 33000 seats. The Commissioner of Entrance Examinations (CEE), Kerala releases KEAM First Seat Allotment Result on its online portal at cee.kerala.gov.in. Aspirants have to pay the fee from 1st to 5th July 2017 up to 3 PM. Immediately, after the first allotment candidates need not to join the colleges. Note: KEAM 2017 : The first phase allotment to Engineering/Architecture/Pharmacy courses Published, last date for fee payment is 05.07.2017..